Wonderful location. Good value for the money. The older man who runs the place is helpful and kind. Owner is the nicest guy. Always willing to help and always has an answer to your question. A great place to secure your extra stuff. My family has been with them for 18 years. No problems secure friendly and helpful. 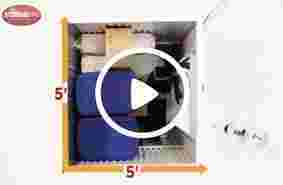 Could use a better bathroom than a port-a-potty, but otherwise a great storage solution. The grade of the driveway is tough on short cars. 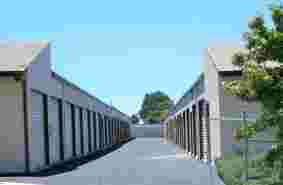 Are you looking for affordable, clean, safe and secure storage in Grover Beach? Whether you are storing items for your business, a few personal items or your entire household, we have the perfect storage space to fit your needs. From our economy 5x5 units to our premium 12x30x18 units, our resident on-site managers will provide expert guidance and excellent customer service to help you find the perfect space. For your convenience, we have drive-up units with ground-level access, and wide driveways. The units are accessible Monday thru Saturday, allowing you more flexibility to get into your unit and manage your possessions. Security is our top priority. 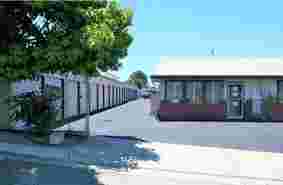 Our store is well-lit, fenced and gated, with gate-code access, for one or our buildings. The presence of our resident on-site manager provides extra security. 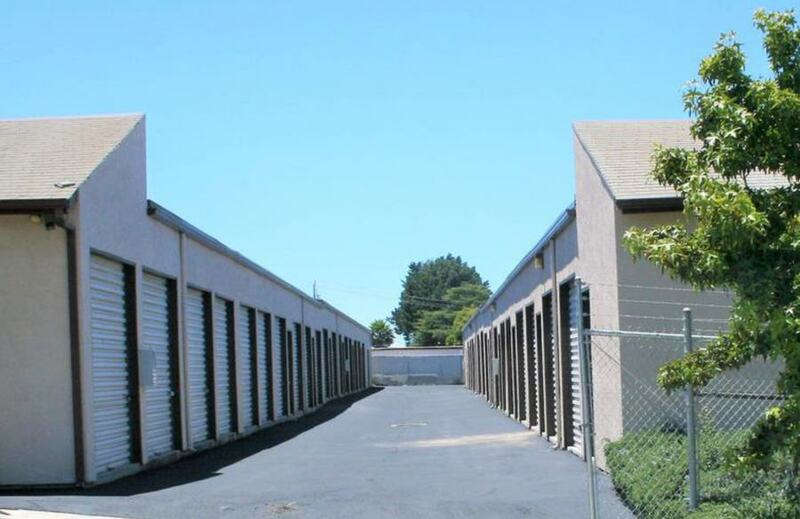 Give us a call or come on over and take a look at our conveniently located Grover Beach storage units. We will be happy to help you choose the right one for you. 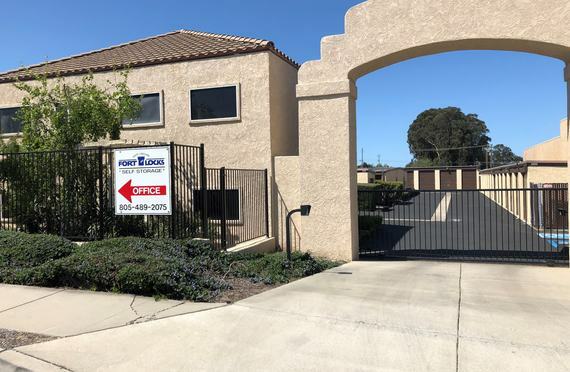 StoragePro offers great storage options to Grover Beach, CA and other area communities like Oceano, Pismo Beach, San Luis Obispo, Nipomo, Santa Maria, and Callender. You’ll find us at 1088 Huston St in Grover Beach near Adapt Auto Works, GE Forge & Tool, and the Coastal Dance and Music Academy.